I always admire this author for writing complex, flawed characters. 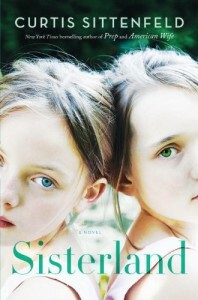 Both twins were so unlikeable, but in completely different ways, and their unlike-ability didn't keep me from enjoying the story. The ending was odd though. Not bad, not stupid, just odd. I still haven't decided what to think about it.